Sixteen young match officials, 20 years and younger, were selected from across the Northern NSW region to be a part of the Talented Official Program (TOP) held in conjunction with the annual State SAP Championship’s for Girls at Coffs Harbour from 3 October to 5 October. Over three days, the promising referees will assist in officiating the championships whilst receiving specialised coaching, as well as being assessed on their performance as referees, assistant referees and as fourth officials. NNSWF Premier Competition Match Official Coordinator Jake Southward is looking forward to seeing the talented match officials officiate at such a level. “It is great to see the improvement made by every single referee over the duration of the Camp, the increased confidence and knowledge they gain through the extensive coaching and assessment is reflected by their significant improvement on the pitch,” said Southward. Referees selected were identified by Northern NSW Football’s Referee Department, their respective football zone, and referees branch as having the ability to develop as a match official. “These referees have shown high levels of commitment to their officiating through their performances on the park as well as participation in coaching activities,” Southward continued. Southward believes the Camp not only is a great opportunity for them to develop their skills as match officials but to be identified as potential candidates to officiate at more elite levels such as the FFA National Youth Championships. “The in-depth coaching and assessments each of the match officials receive will allow them to develop their skills over the duration of the camp, this can be shown by the clear improvement that is seen from the first match they officiate during the camp to the last match. 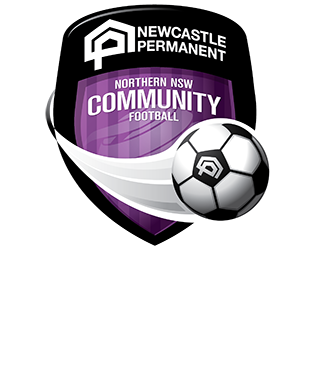 During the Camp, group sessions and development sessions will be facilitated by experienced referees and coaches who are from around the Northern NSW region. 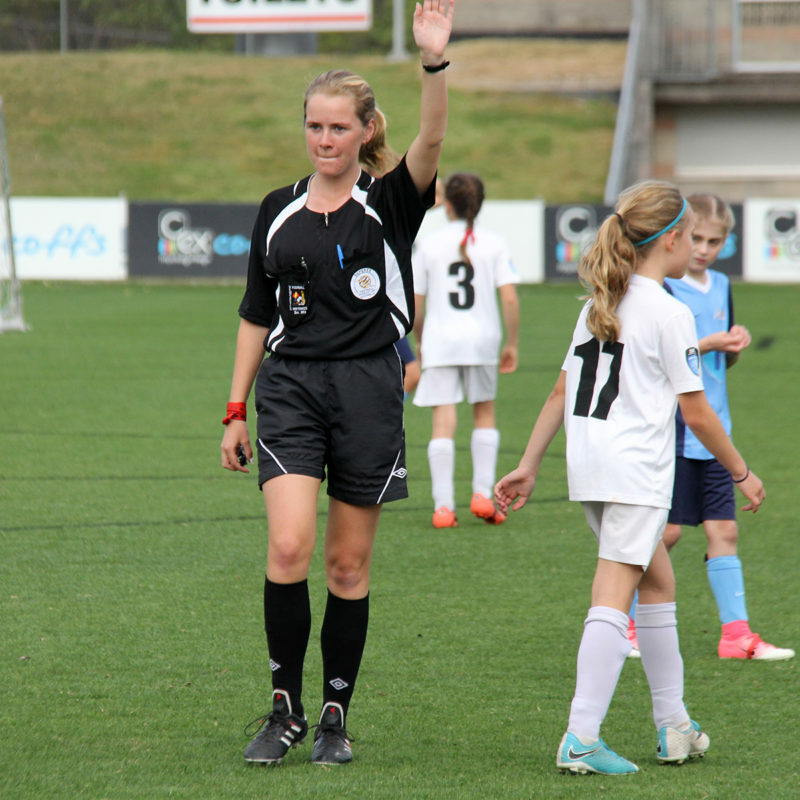 Referees from the TOP camp are all in the running to be recognised as Referee of the Tournament which may lead to selection to referee at the FFA Girls National Championships in 2019. 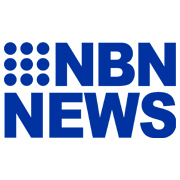 Copyright © 2019 Football Mid North Coast. All rights reserved.